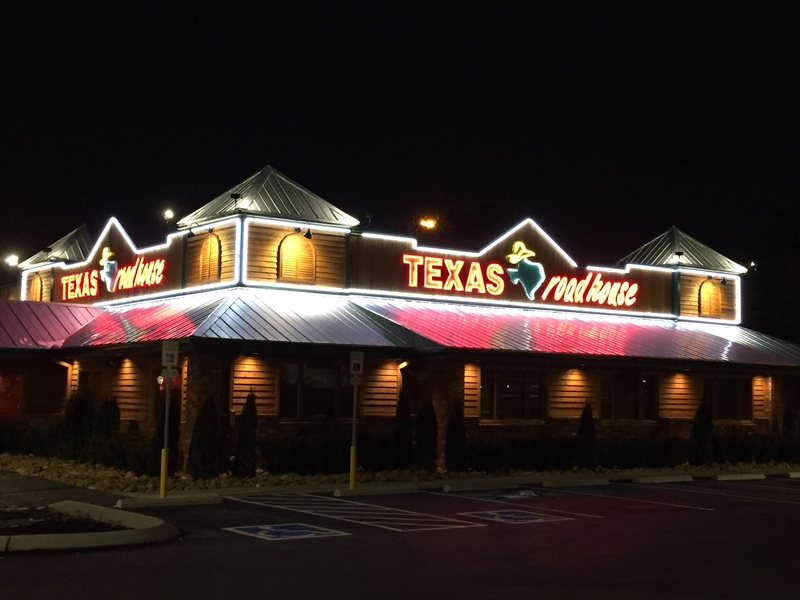 You get more than just dinner at Murfreesboro’s newest Western themed steak joint. 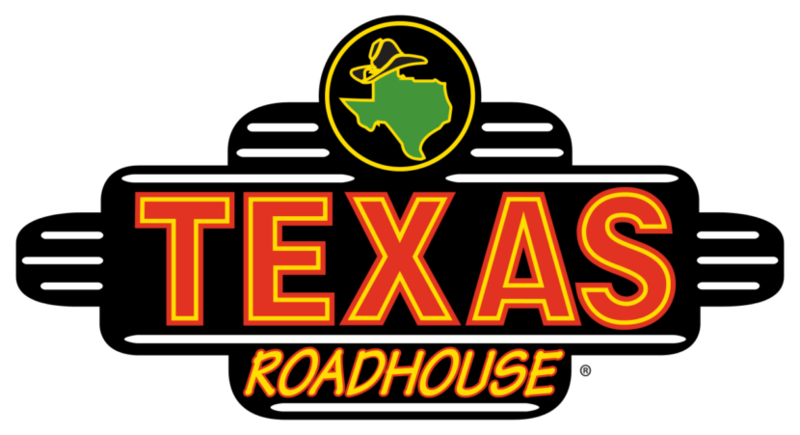 A brand new Texas Roadhouse will be built at the former Nobody’s Grille location. The restaurant prides on great service, fresh ingredients, endless peanuts and dancing servers. Come for the Ribbon Cutting and stay for a great meal!